Fast, Safe, Intuitive, and very Accurate. 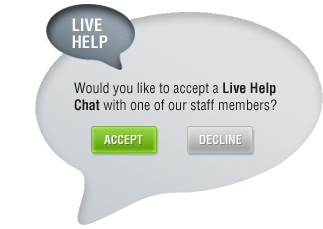 Pill counting is usually a quick three-step process that takes only seconds as pills are virtually counted as fast as you can pour them. Unlike what is true about many mechanical pour-through pill counters, when counting with a TORBAL, the pills never come in contact with any mechanical parts of the unit. This eliminates both cross-contamination and the need to clean between counts. No cross-contamination, no frequent cleaning, and no parts to disassemble – that is the new PCS-1 TORBAL tablet and capsule counter. The PCS-1 is equipped with an Rx Verification barcode scanner, a biometric reader, two LCD displays and an automatic vial tray. Check out the PCS-1 BETA in action by watching our video. 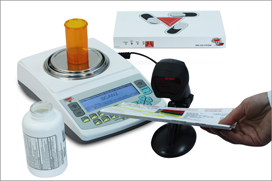 All Torbal pharmacy scales are certified by the National Type Evaluation Program for pill counting and prescription weighing, and they also meet Handbook 44 requirements for a Class A prescription balance. 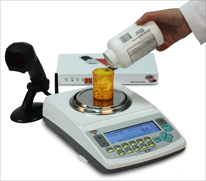 Torbal digital pharmacy scales provide weighing accuracy to one milligram. Most models are designed to function as pill counters, with pill counting features that have been evaluated and approved by the NTEP. Functions such as NDC and RX verification eliminate potential errors in prescription filling and ensure the correct prescription is counted and filled. The Rx label NDC barcode is compared to the NDC barcode on the drug's supply bottle. If no discrepancy is found, you are allowed to continue with pill counting.